“The Bell & Feather” 300 acres of bush bliss with off the grid log cabin. Your own secret hideaway nestled amongst 319 Acres of bushland. This dreamy property has a nostalgic log cabin, built by a quality craftsman (utilising materials from the property) that blends beautifully into it surrounds. Long frontage to sportsmanship creek as well as substantial tributary to sportsmanship creek which runs through the property, there is also a large spring fed dam and another small dam. The Cabin is set up on the highest point of the property and enjoys cooling breezes in the warm summer months. Boasting mostly untouched established hardwood timber country, the many tracks throughout the property will lead you to rocky escarpments, dense bush and sparse timbered ridges, so much exploring to do so much to see and be inspired by. 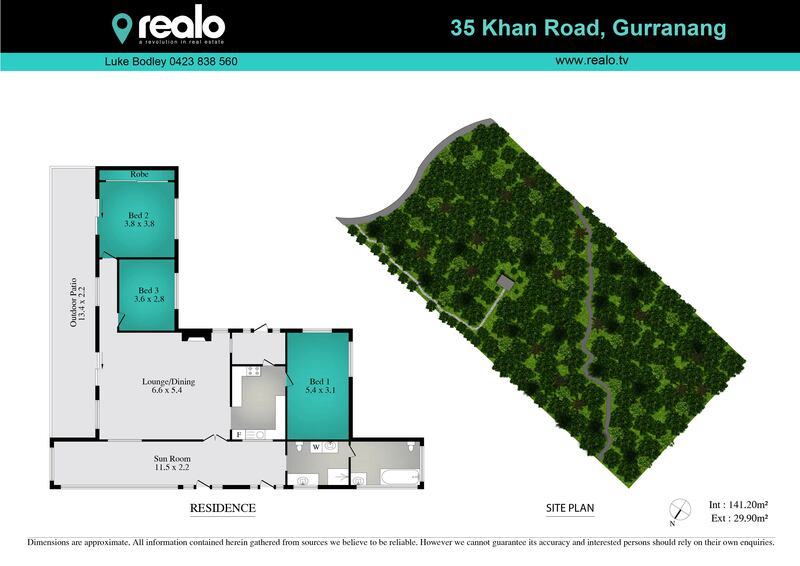 A property not to be missed, serious but regretful seller must relocate close to family, very realistic reserve has been set and the owner wants a sale. This property would be ideal for the artist, would make a fantastic weekend getaway ideally located within 30 mins of Grafton & Lawrence to be at the water edge on the Clarence river.